Travel takes on new meaning when you discover how your vacation can transform lives. Along with G Adventures, we’ll create meaningful moments to engage with the communities you visit and show ways that you can help make a difference. On G Adventures’ comfort-driven National Geographic Journeys, your immersion can be as simple as dining with a local and buying souvenirs in artisan cooperatives to support impactful non-profit initiatives, making your vacation a powerful avenue to affect change. A two-week Africa safari reveals the treasures of Tanzania and Kenya’s incredible wildlife reserves, but you might be surprised that your most meaningful memories come from local encounters. In a village situated on the wide plains beneath the Monduli Mountains, a “Maasai mama” invites you into her thatched-roof boma to see the invention that has impacted her community: along with G Adventures's non-profit arm, Planeterra, the Maasai Stoves & Solar Projects brings "clean cookstoves" into Serengeti villages, virtually eliminating toxic smoke within homes. Meet the local engineers behind this important safety project and learn how it has transformed lives by creating jobs and economic freedom. The simple act of joining a thrilling game drive through Amboseli National Park and the Ngorongoro Crater supports sustainable tourism, providing economic assistance for conservationists to continue their critical work in wildlife preservation. 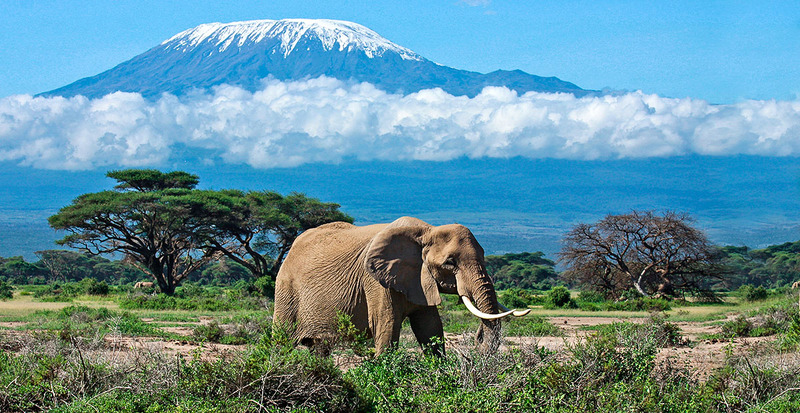 Two expert naturalists guide you toward unforgettable sights such as spotting African elephants at the base of Mount Kilimanjaro and throngs of gazelle guided by Maasai herdsmen along the crater floor. 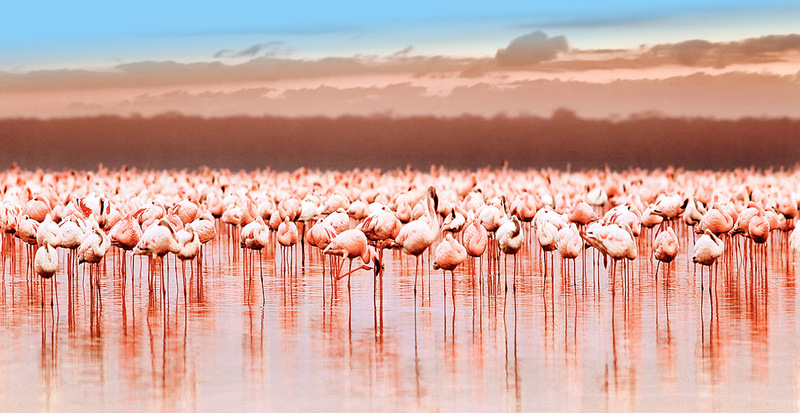 Once you’ve viewed Africa’s magnificent creatures on safari, you’ll develop an even deeper appreciation for the Kenya Wildlife Service, which works tirelessly in Lake Nakuru National Park to conserve wildlife. We'll arrange a meeting with impassioned scientists and researchers at the Serengeti Wildlife Research Centre that will also leave a lasting impression. 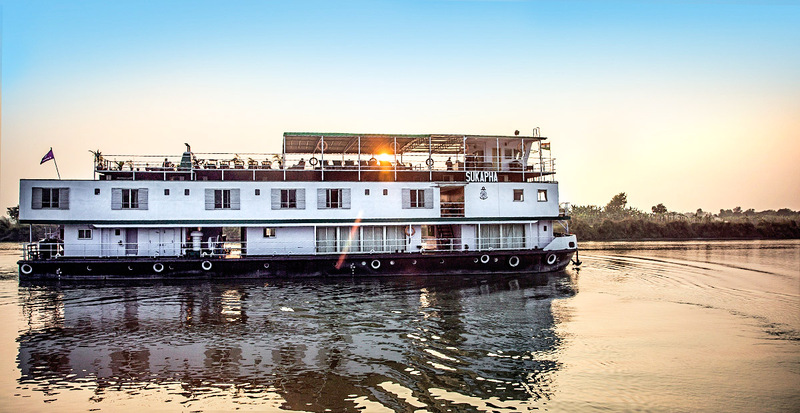 Let us help you expand your senses to absorb the sights and sounds of northern India. Your adventure wends from imperial cities to rural villages, where the impact of seeing the Taj Mahal and the mighty tigers of Ranthambore National Park is rivaled by one-on-one experiences that will stay with you forever. See Delhi in a way most will never experience it: with young, local guides from the Delhi Streetkids Project. Thanks to a rewarding partnership between Planeterra and India’s grassroots Salaam Baalak Trust, insight from teen guides provides an authentic perspective. 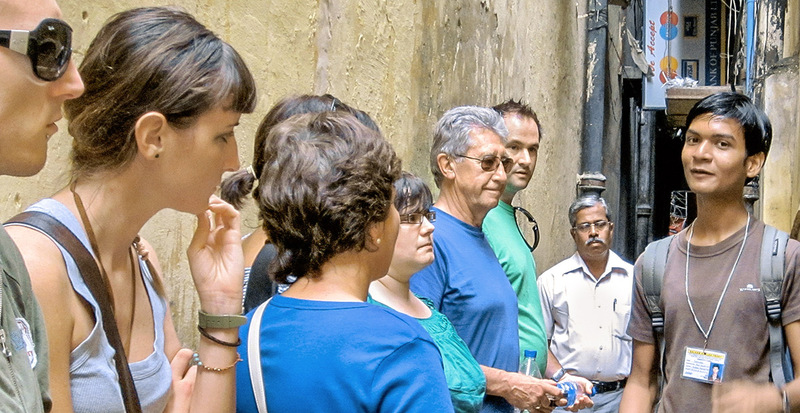 Your walking tour through Delhi’s historic sites and jumbled bazaars helps support the critical programs that provide much-needed food, shelter and education for local youth. Skim the Ganges River on a sunrise boat cruise, revealing Varanasi’s morning bathers and Hindu pilgrims washing away their sins in its holy waters. A breakfast at Open Hand follows, where you’ll hear about this café’s role in providing jobs, vocational training and safe housing to India’s poor. 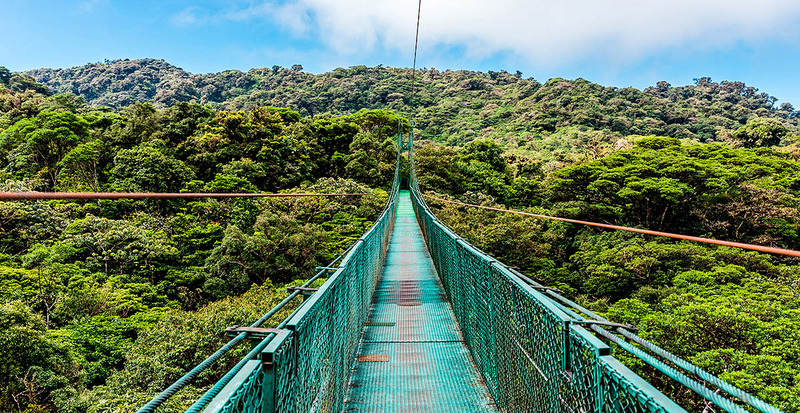 Widely renowned for nature-filled adventures, an immersive journey through Costa Rica’s jungles, hot springs and coasts is rife with insider access — both off the beaten path and into local communities and natural habitats. 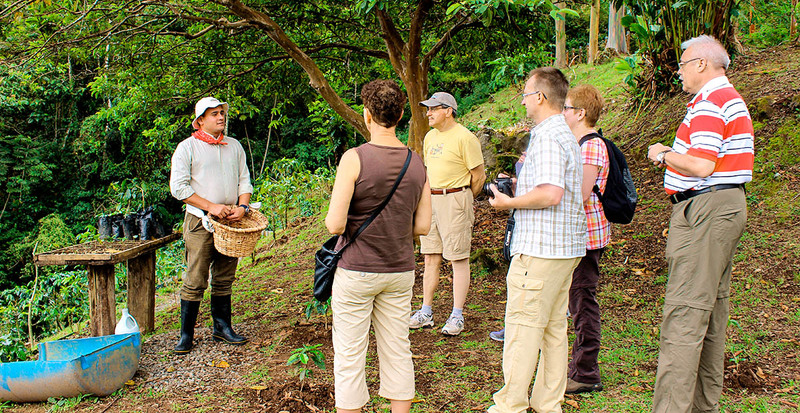 Your morning cup of coffee suddenly becomes more meaningful after a visit to the Mi Cafecito coffee cooperative in San Miguel de Sarapiqui, a lush and shady growing region. Each rich sip aids more than 200 farmers who assist in processes from harvesting to roasting beans. The Monteverde Institute is well known to National Geographic — countless explorers have made this research center in the cloud forest their base. We'll help you take part in planting native trees or nurturing them in the onsite nursery, then hike amidst one example of successful reforestation in the Santa Elena Cloud Forest. 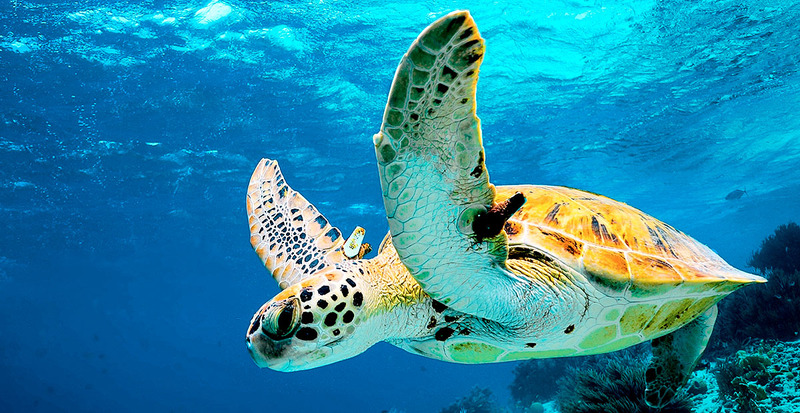 The Caribbean green turtle is facing extinction, but the Sea Turtle Conservancy is making every effort to save them. See the precious creatures up close as an ecologist details how satellite tracking, nest excavations and education are raising awareness. 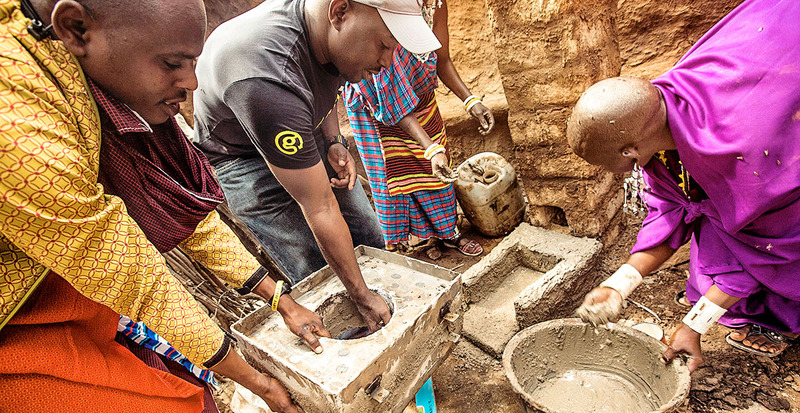 The goal of G Adventures’ “50 in 5” program is to establish 50 new community development projects in the next five years, creating even more opportunities for you to positively impact lives. Take a closer look at these recently launched community programs, created specifically to empower local women in Morocco, Australia and Belize. Imagine standing atop wind-whipped dunes in North Africa and navigating a maze of Berber rugs in the souks of Marrakech. 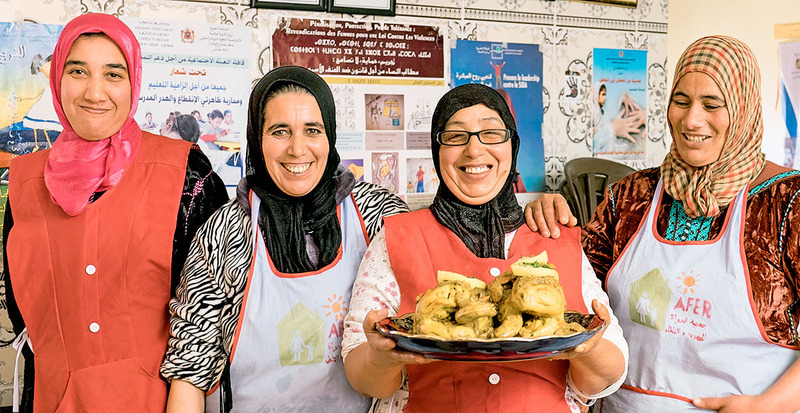 On a Morocco tour, you’ll even reach a rural group of women who are joyous teachers of Arabic and talented cooks of local fare, benefitting both you and the women who receive health care and education programs in return. Let us show you the best of Australia over 12 activity-filled days. 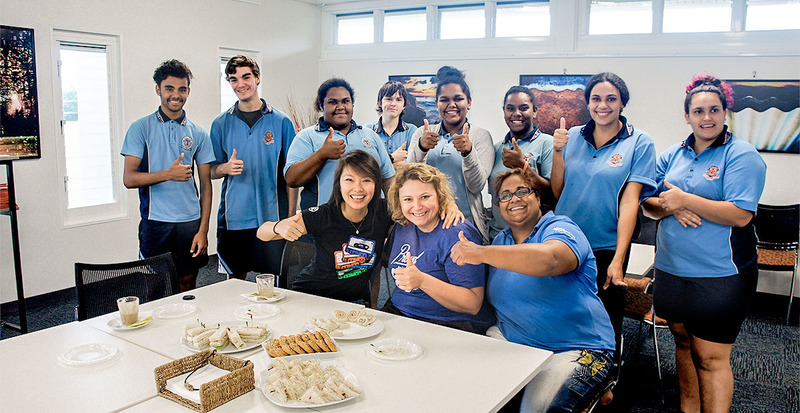 Travel from Sydney to Melbourne between the Great Barrier Reef and the ethereal Red Centre, and immerse yourself in Aboriginal communities transformed by economic opportunity for women. Combine firsthand cultural immersion with beaches of unmatched beauty: the result is a remarkable understanding of Belize. 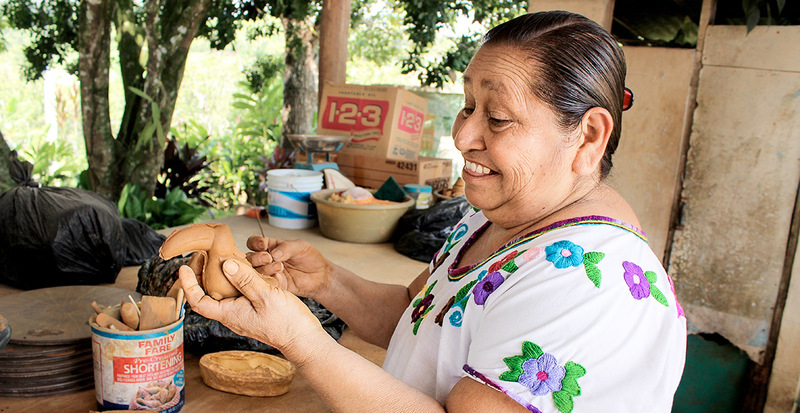 From mystical Mayan ruins to a pottery cooperative where their ancestors have evolved into artisans, your visit to the southern reaches of this country provides sustainable income to support families and creates employment through steady tourism. We’ll show you how a vacation with G Adventures can transform your travels into support for global communities.